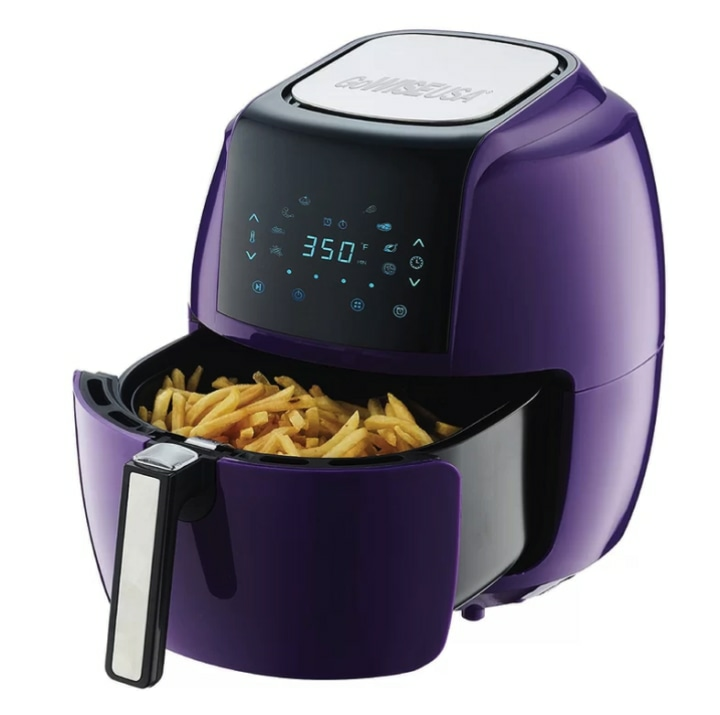 Including an air fryer that's 56 percent off! 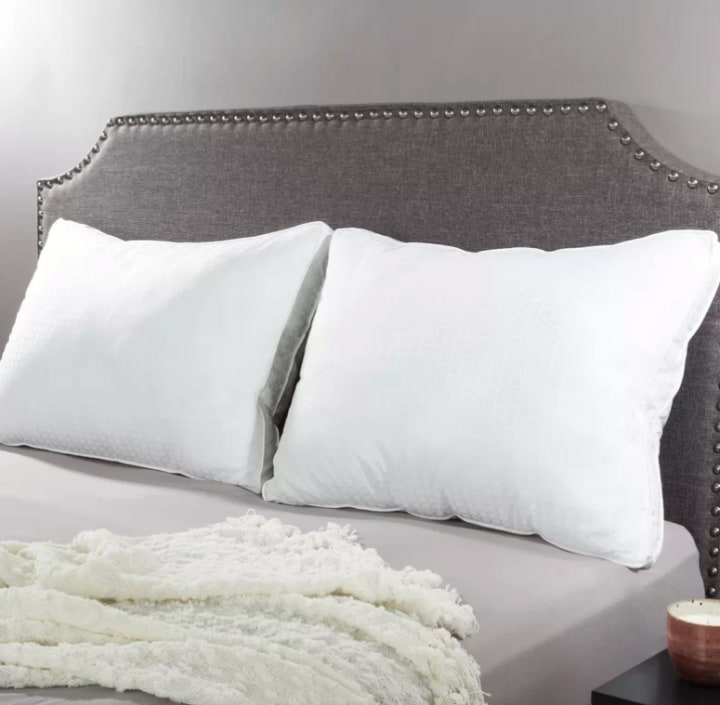 Home goods retailer Wayfair is hosting a huge January clearance sale with deals on everything from bedding and furniture to home decor. So, if you are trying to organize or revamp your space for the new year, now is the time to stock up! You can score up to 75 percent off on various categories now through Jan. 22. Whether you need a new rug to spice up your living room or a new chair for your desk, Wayfair has it all. Here are our top picks from the sale. 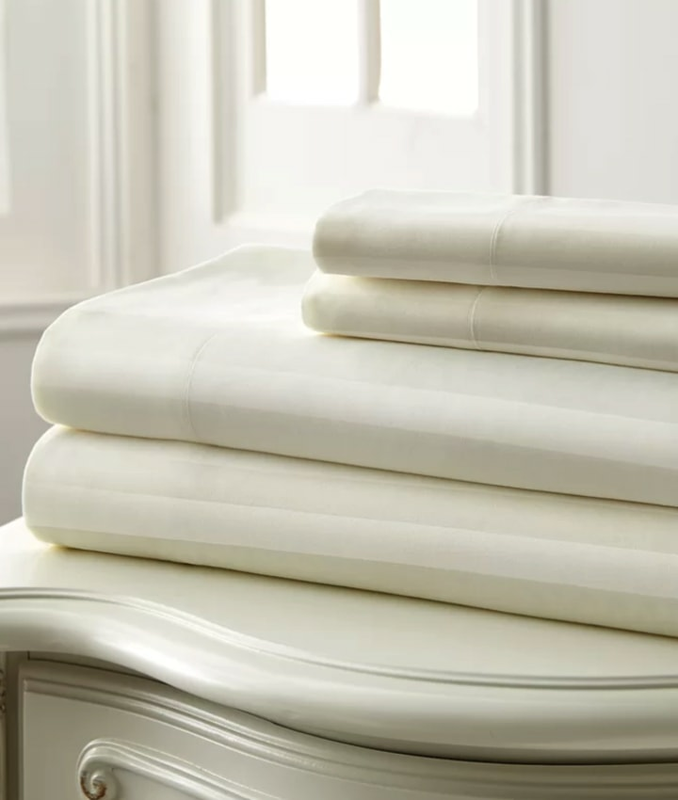 This sheet set contains a 400-thread-count cotton blend — which just means they're really soft. 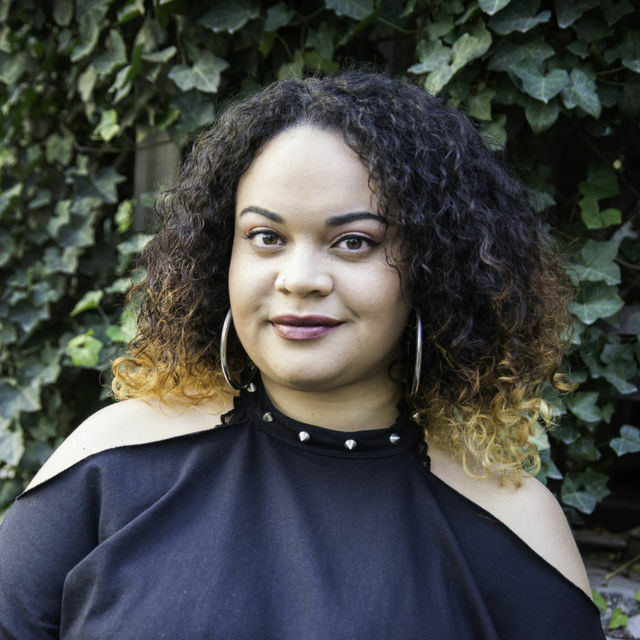 The set includes a fitted sheet, flat sheet and pillow case, and it's available in multiple colors including ivory, light blue, sage and gray. Air fryers are for enjoying fried foods without the guilt! The rapid air circulation technology in this gadget cooks your food by circulating hot air in all directions. It even comes in fun colors like plum and red to match any kitchen. Every cozy bed needs good pillows. This set of two is filled with a micro-denier polyester gel fiber that will hold its shape, according to the manufacturer. 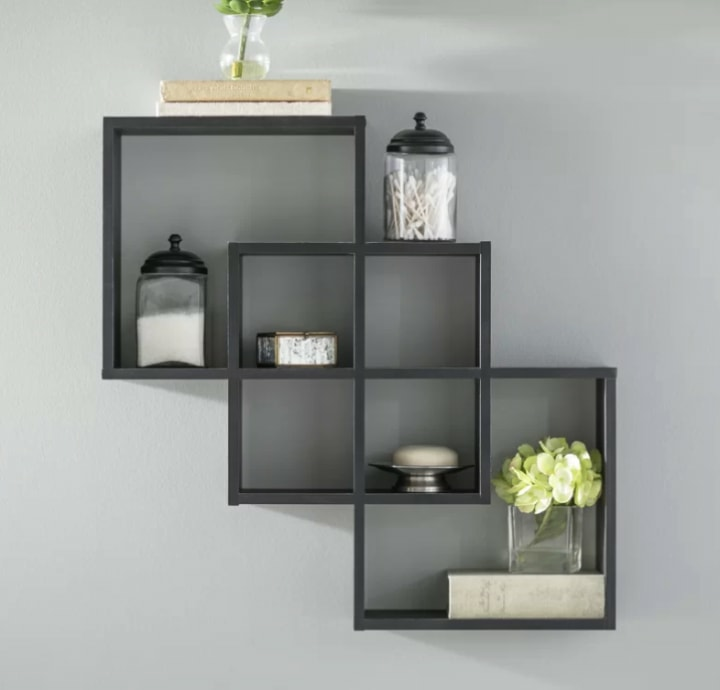 This decorative shelf is chic, modern and can work in any area of the home. Use it to showcase small trinkets, plants, pictures and more. If you're working on getting your kitchen organized, having the right containers can make a huge difference. 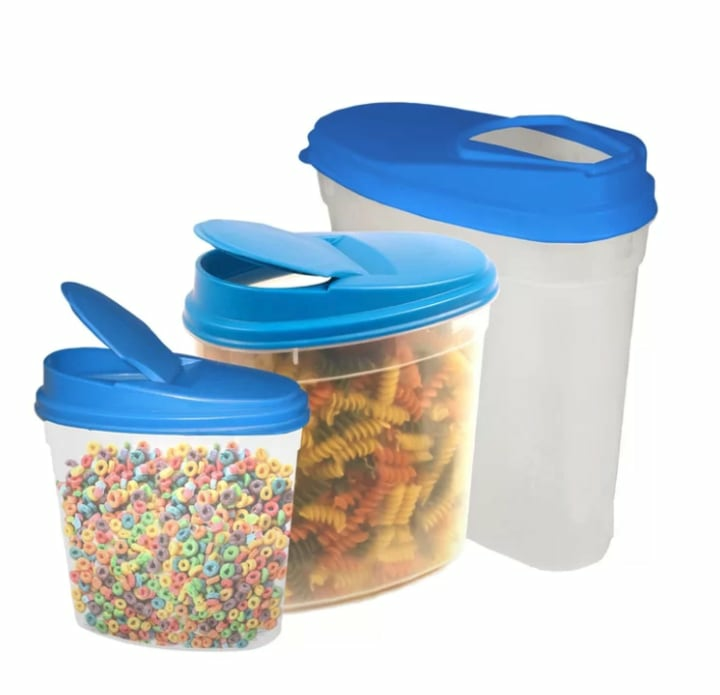 These cereal dispensers are durable and can be used for many kinds of snacks.